Eric Prince is the 400m Masters World Champion. This video shows Eric win the 200m dash on August 30, at the 2012 Olympic Trial in Eugene, Oregon. 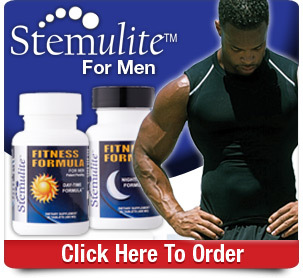 Stemulite Fitness Formula gave Eric an ADVANTAGE against a field that was not taking Stemulite. 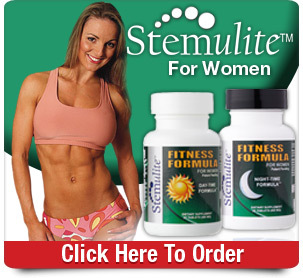 Stemulite Fitness Formula naturally builds strength and energy while also providing better sleep and faster recovery from strenuous workout. Everyone in this race is 40+ years old but Eric has been able to run collegiate level track meets leading up to this meet in preparation. 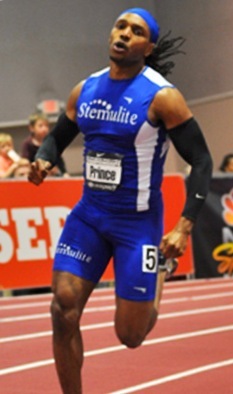 Eric's next professional appearance will be at the Elite USA Indoor Track and Field Championship in Albuquerque, New Mexico on March 3, 2013. This meet will feature Olympians and some of the best runners in the world.